Google has recently announced they are adding more space for owners to write information about their businesses. Any such addition is an opportunity for business owners to get the attention of potential customers and are rare to come by from Google, thus making this an exciting addition for all. The local knowledge panel that typically appears for specific Google searches is a tool Goole uses to give users the most relevant, helpful information possible based on their search terms. This panel typically features a business relevant to the search, including a list of information pertaining to the business such as their website, contact information, and address. Now, business owners will be able to add a description of their business, giving them the opportunity to connect with potential customers on a more direct, personal level. 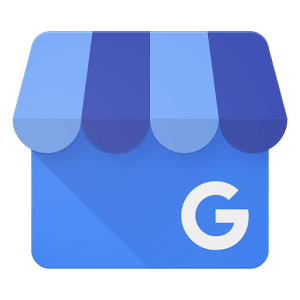 To get started using this feature, simply log into your Google My Business account and click on “info.” You should see a space labeled “business description” where you can add a personal description of your business that will both tell users what you do and also why they should choose to work with you. After adding a description, you should see it toward the bottom of the knowledge panel for your business. When crafting your business description, be sure to keep in mind the restrictions Google has made. You will be limited to 750 characters, which should be plenty of space to give ample information about your company. Furthermore, your description mustn’t include HTML code or URLs, even if they are linking to your own website. This new addition from Google will give business owners the opportunity to attract more customers and make a more personal, initial connection with users.